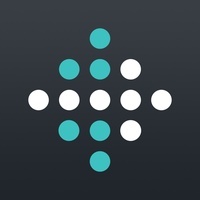 Live a healthier, more active life with Fitbit, the top app for tracking all-day activity, workouts and health..
Use this app on its own to track basic activity and runs, or connect with Fitbit’s line of activity trackers and the Aria Smart Scale to get a complete picture of your daily statsincluding steps, distance, calories burned, sleep, weight, and more. Track your daily steps and distance right on your smartphone with MobileTrack for iPhone 5s, 6, and 6 Plus. 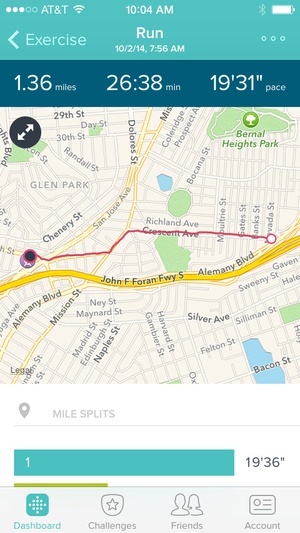 MobileTrack accurately tracks your basic activity when you carry your phone. 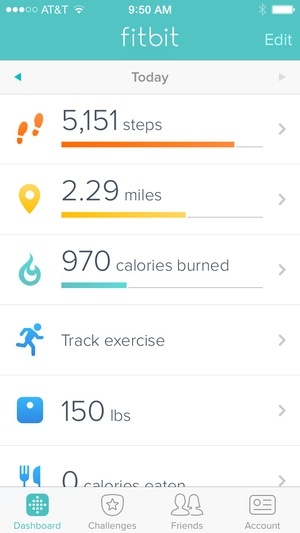 For more in-depth, all day tracking of stats like calories burned, active minutes, and sleep, pair the app with a Fitbit tracker. Easily log calories with a credible food database. Use our barcode scanner or use the quick calorie estimator for customized entries. Set goals, enter your weight, record your sleep and start a food plan. Then view your progress and track your trends with easy-to-read charts and graphs. 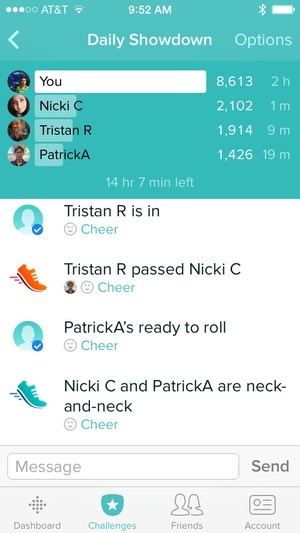 Enlist friends and family to help you reach your goals by sharing stats, joining fitness challenges, direct-messaging each other, and competing on leaderboards. 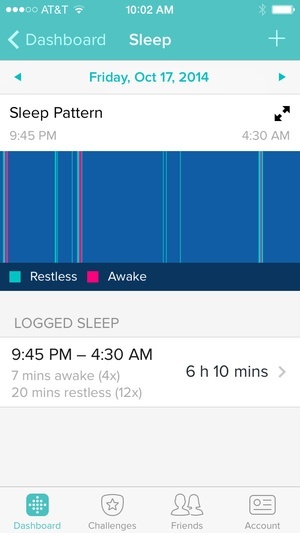 Fitbit trackers continuously sync your stats with your iPhone 4S and later to give you real-time access to your progress without plugging in. Connect wirelessly to the Aria Wi-Fi Smart Scale to seamlessly track your weight, activity and more. Check these links to find your download for Fitbit for Windows, Android, Windows Phone & iOS or for your device iPod TouchiPadiPhone. 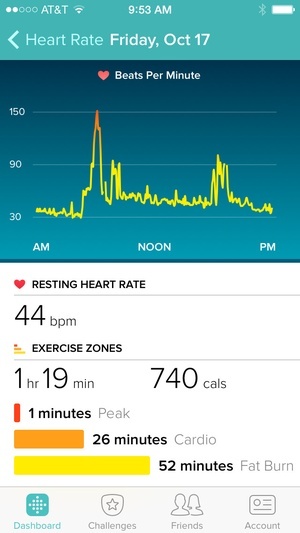 The app Fitbit is compatible with te following devices.